Look to the future. 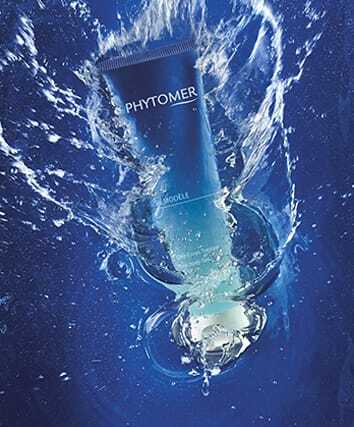 Share the success of PHYTOMER, an ultra-innovative partner that goes beyond the frontier of traditional skin care. We develop face and body treatment protocols with optimal profitability. Treatment costs are calculated accurately and transparently to help you manage your expenses. 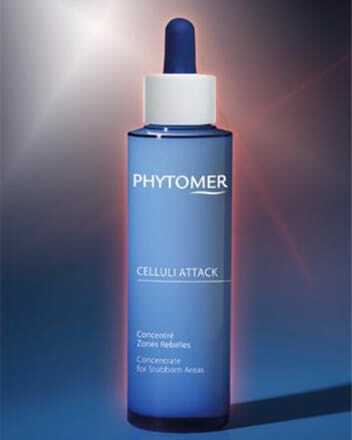 The use of highly effective and concentrated products, as well as PHYTOMER’s unique professional expertise, enables developing ultra-effective treatments with very balanced material costs. We maximize your resale potential. The retail products are developed to relay the professional treatment at home. They offer proven high effectiveness and a solution relevant to all esthetic concerns. Their formulas put the emphasis on sensory appeal, with careful attention being paid to the fragrances and textures. We bring you additional business. 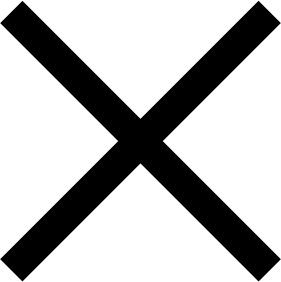 PHYTOMER products are not sold on discount websites. Only professionals are permitted to distribute them. Our own www.phytomer.fr website highlights our partners and our expertise. It’s also an e-shop: We encourage Internet users who order online to go and withdraw and pay for their products at a physical point of sale. For you, the benefits of this "web-to-store" program are multiple: generating additional revenue, better stock turnover and acquiring customers for salon treatments. 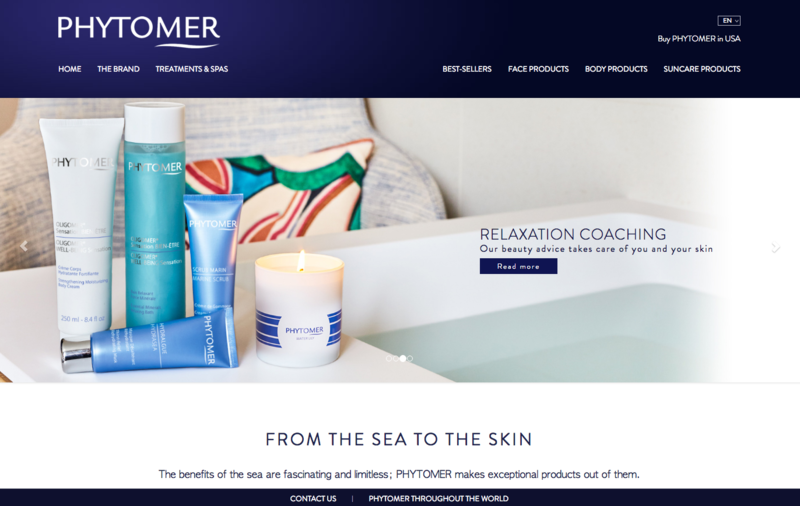 Our www.phytomer-econnect.com/en website is an online training platform that groups together hundreds of hours of videos to train you in detail, and with abundant professional advice on all the brand’s products and treatment protocols. It is offered in addition to the training sessions in Saint-Malo or on-site, at your establishment. 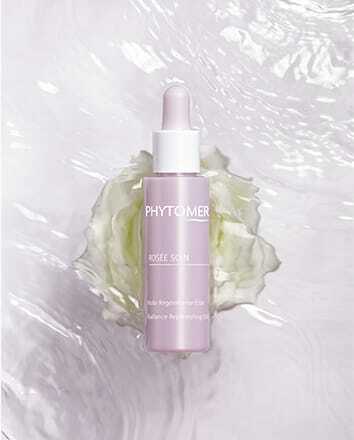 PHYTOMER is a reference on the spa market. PHYTOMER is a leading brand and continues to attract thousands of new professionals every year. We work with 10,000 points of sale in 80 countries and have long-standing partnerships with the most prestigious hotel groups: Four Seasons, Hyatt, Hilton, Sheraton, Kempinski, Le Méridien, Marriott, Ritz Carlton, etc. We regularly publish sector notes designed to share our expertise with all the players in the profession. PHYTOMER is a brand that is known and liked by the general public. Journalists and bloggers are fans of our innovations and the excellent quality of our products and treatments. We are regularly quoted in the press and on social media. Many opinions are published on our products, especially on the leading www.beaute-test.com platform. At each step our team accompanies you: from creating your treatment menu to training your teams, setting up promotional offers or creating your website. Follow-up is careful and thorough to develop your business. We develop original protocols that are both effective and enjoyable to give and receive. They are the result of more than 40 years experience serving spas all over the world, highly advanced technical knowledge and an unconditional love of manual treatments. With PHYTOMER giving you boosted value to your treatment menu, you can offer your clients a unique well-being experience. We are able to create innovative products with maximum effectiveness thanks to the scientific power of our Laboratory. Our new products stand out from the crowd: Their textures are original and sophisticated, their fragrances fresh and subtle, their results instantly visible. For your customers it’s the guarantee of maximum results and pleasure of use. 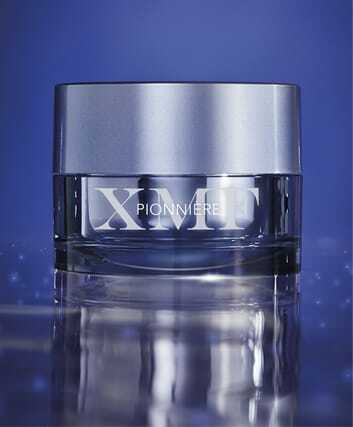 Perfection Youth Cream Marine biotechnology to smooth wrinkles in 1 hour* * Instrumental test on 23 volunteers.